Oxytocin is used to assist in whelping to stimulate contractions of the uterus and mammary glands for milk letdown. 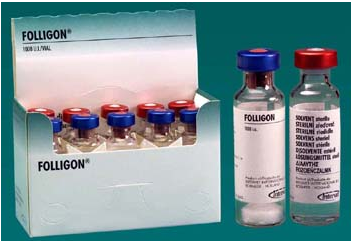 Oxytocin is an FDA approved injectable hormone for use in veterinary medicine. It is naturally released by the hypothalamus section of the brain during labour to stimulate uterine contractions. Do not use until the cervix is naturally dilated. Normal nursing by the offspring will also cause the oxytocin to be released increasing contractions and milk letdown. Oxytocin is a hormone naturally produced in the part of the brain called the hypothalamus. 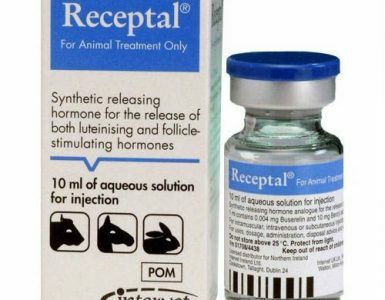 This hormone is especially important in reproduction. Oxytocin increases the ability of sodium molecules to pass into the muscles of the uterus. This effect causes the uterus to contract. In birth, this helps to move the foetus into the birth canal. 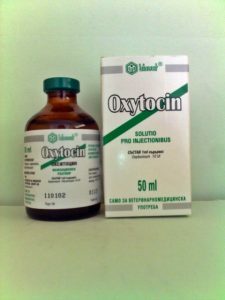 The primary use of oxytocin is to induce labour in animals having weak or no contractions. 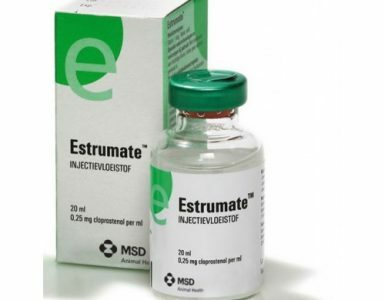 The drug enhances uterine contractions at the time of foetal delivery. Oxytocin is also used medically to expel any residual placental material that might be left in the uterus. This may prevent the subsequent development of metritis. Oxytocin helps to stimulate milk release after delivery.